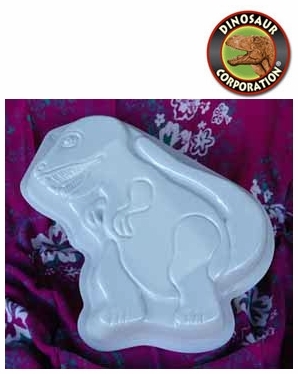 T-rex birthday cake pan can be used many times to make the best dinosaur birthday cake. * Decorating instruction is included. * For use in conventional ovens and microwaves.